Italy is not necessarily known for river cruises, but that's starting to change as river cruise lines discover the Po River. 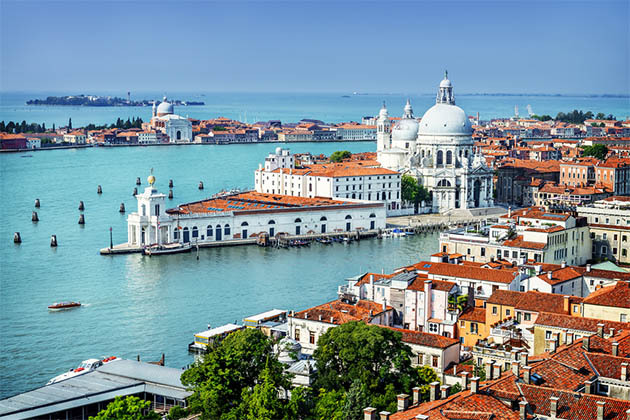 River cruises in Italy center around Venice, often offering several days to explore its canals and cathedrals. 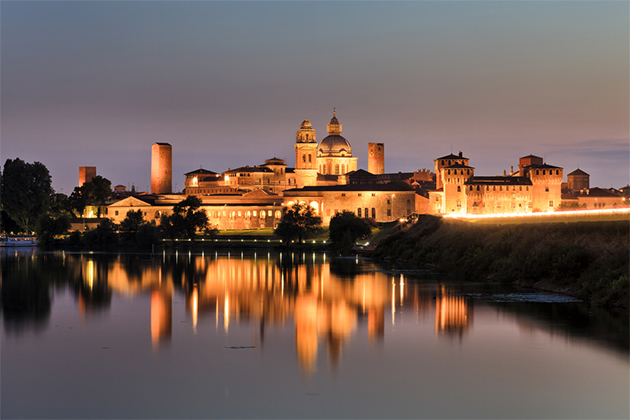 The Po winds through La Bassa Padana, a region known as the source of classic Italian treats – making this a perfect trip for gastronomy lovers. If you're looking for an Itlalian river cruise, you should consider the history rich offerings along the Po River. All you need to know about Po River Cruise Tips, Po River Cruise Planning, and the best time to go to Po River. Five tips for making the most of your Venice river cruise.